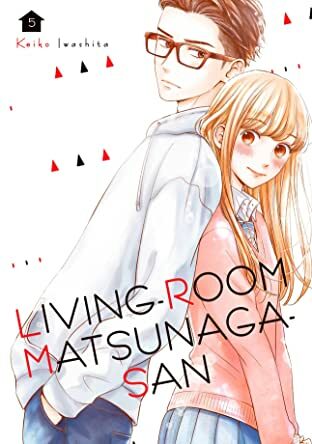 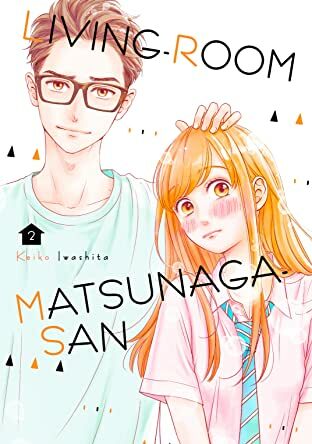 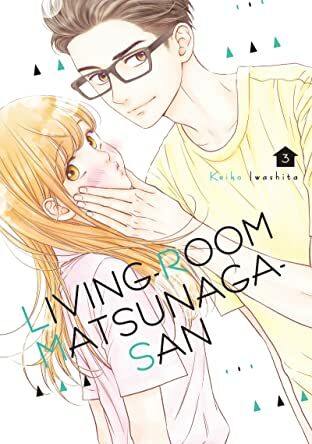 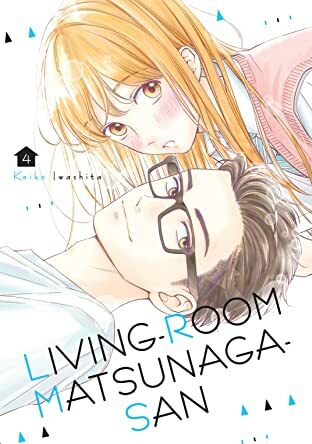 Forget the familiar: family circumstances wrest high schooler Meeko from an ordinary family life to her uncle's boarding house, where she must learn to live with housework and… rather unusual adult housemates. 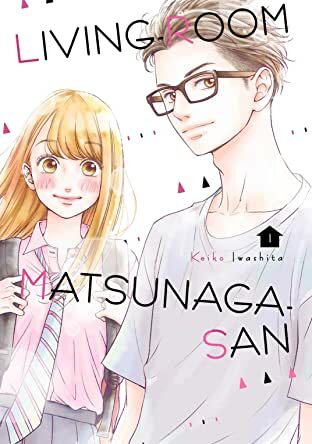 What's more, the oldest of the bunch, Matsunaga-san, is a little scary… but also always looks out for her! 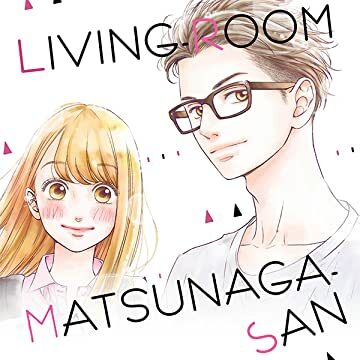 Presenting the first volume of a boarding house love story about falling for an adult!